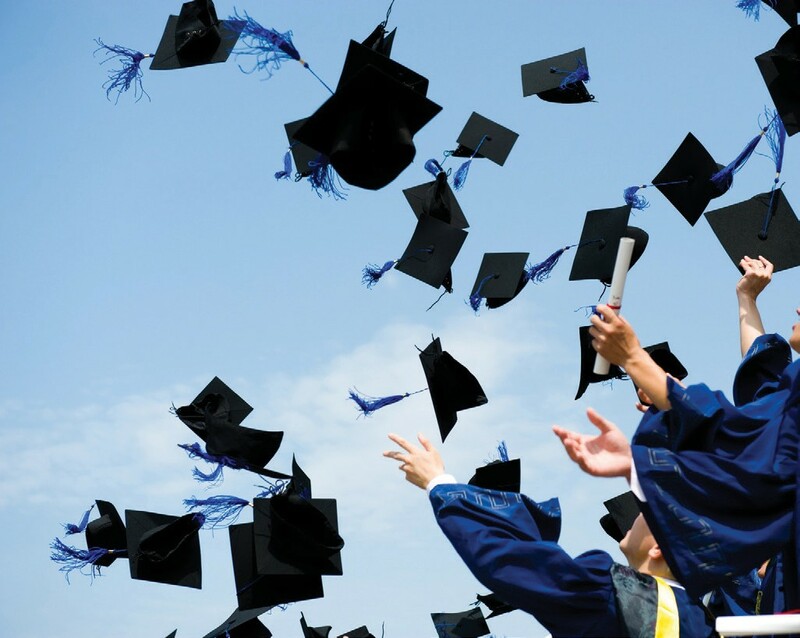 The Savannah-Chatham County Public School System (SCCPSS) will hold Mid-Year Graduation on Tuesday, January 14, 2014, for those students who may have missed the June 2013 Graduation Ceremony. The event will take place at Savannah Arts Academy, located at 500 Washington Avenue in Savannah. Doors open at 5:00 pm for general seating and the Graduation Ceremony will begin at 6:00 pm.